Established in 2009, Ensemble Stage is the NC High Country's only year-round professional theater. 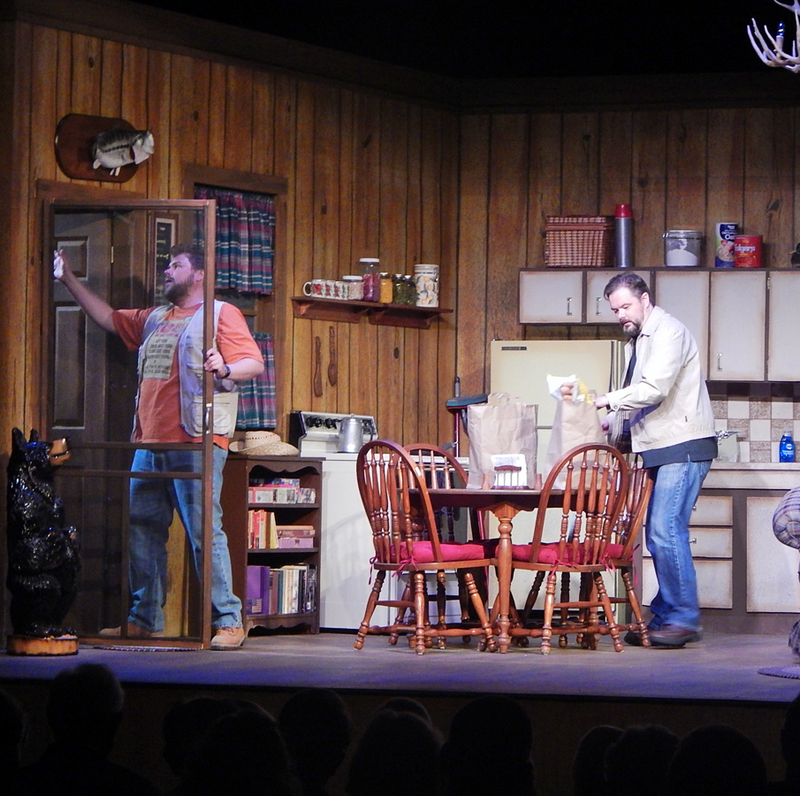 Located in the heart of Banner Elk, our professional main stage productions, performed throughout the year, are a mix of heart-warming comedies, historical dramas, suspense thrillers, comedy farces, and thought-provoking dramas. Our live staged radio plays pay homage to the golden days of radio as we perform adapted radio classics from the 30's like, War of the Worlds, Miracle on 34th Street, Dracula, A Christmas Carol, etc. and present them similar to the way they were originally, including all the sound effects being performed live on stage. Our theater camps and acting classes are all conducted by theater professionals and provide a wonderful creative outlet and encourage the use of imagination. Our kids summer theater camps are limited to only 12 students and the kids write and perform their own plays. If you are looking for something that's a lot of fun yet a little risque' our musical interactive murder mysteries will certainly fulfill your needs. During the Summer we also have our Kids Summer Saturday Theatre Series with shows specifically selected for a child's enjoyment and performed by local college theater majors. Finally, our annual holiday musical variety has become a Christmas time tradition. This fast-paced show is patterned after the Andy Williams and Bing Crosby television Christmas specials of the 60's and 70's with women in beautiful dresses, guys in tuxedos, lots of singing, dancing, comedy sketches and more. Ticket prices for a show at Ensemble Stage range from $6 to $25 depending on the production.